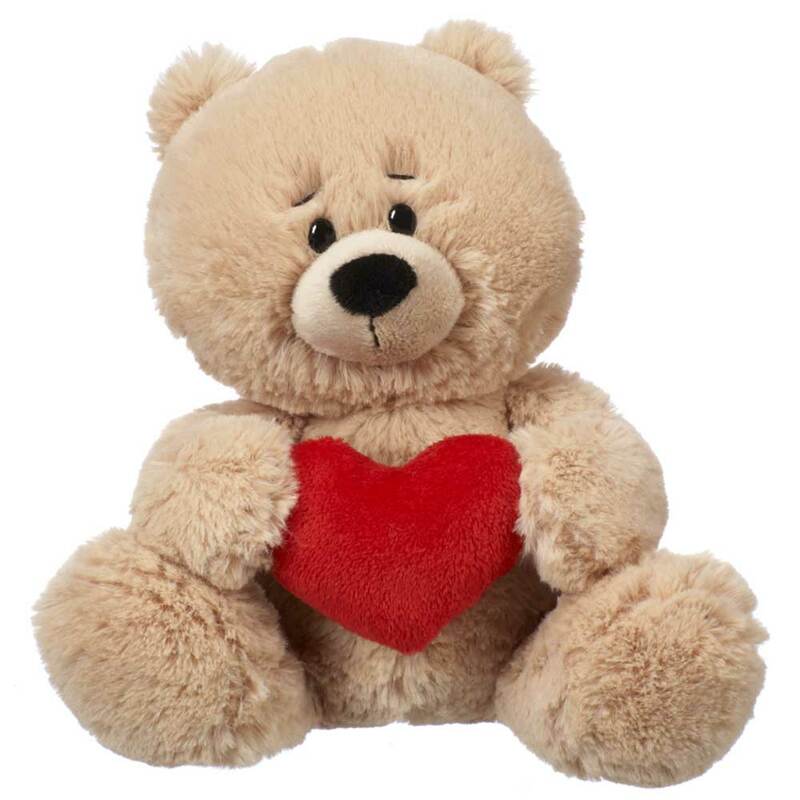 When a normal teddy bear just won’t do, our Giant Heart Teddy Bear is the way to go. 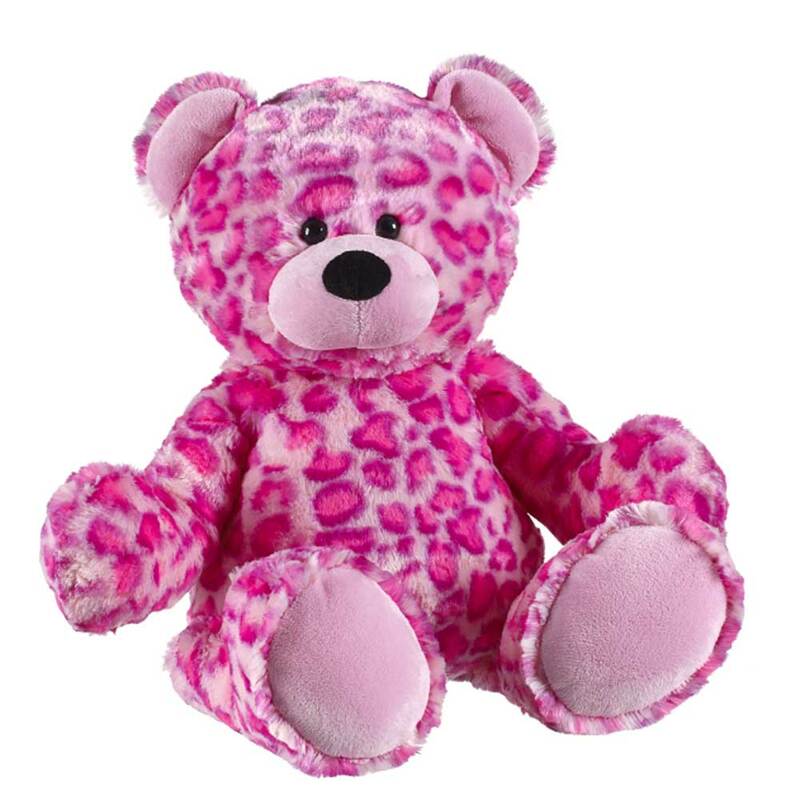 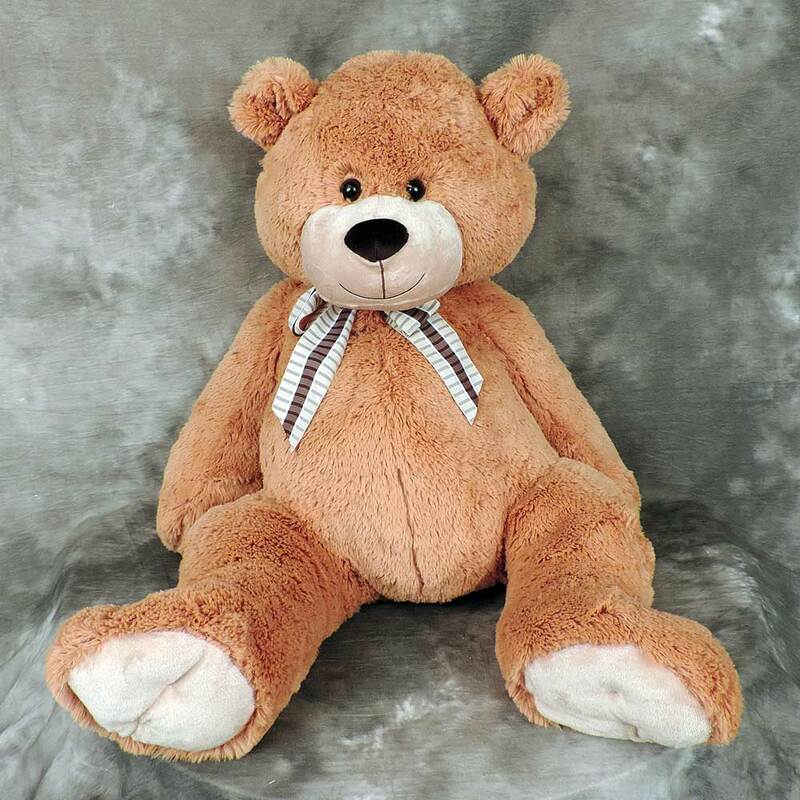 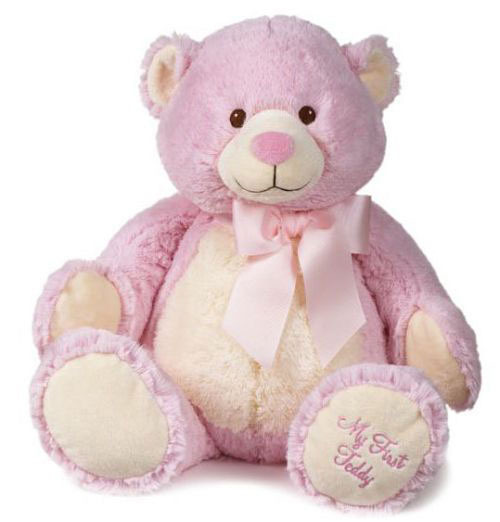 Measuring approximately 32″ tall sitting, this super soft teddy bear will surely get you some bonus points! 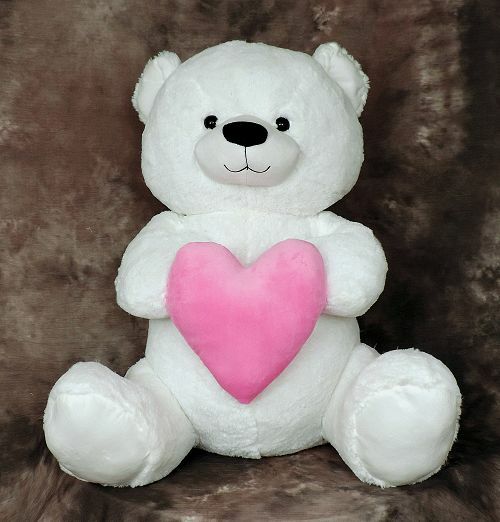 The plush heart itself is larger than most standard sized teddy bears. 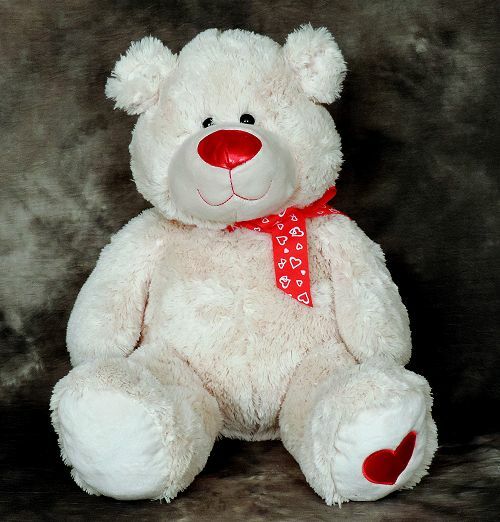 Surprise your special someone this Valentine’s Day with an enormously large teddy bear!